Barry Forshaw analyses and celebrates this key science fiction film of the 1950s, exploring its literary origins and numerous film progeny. 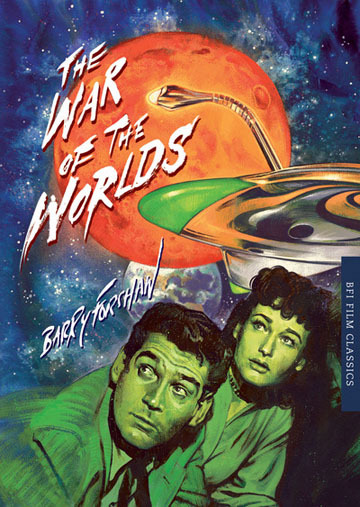 The War of the Worlds was one of a handful of high-prestige science fiction productions in a low-budget era, and initiated modern cinema's reliance on screen-filling special effects. Barry Forshaw analyses and celebrates this key science fiction film of the 1950s, exploring its literary origins and numerous film progeny.